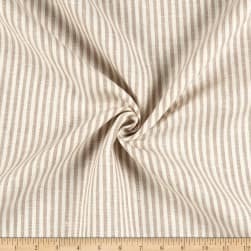 This versatile lightweight linen is soft and smooth with a lovely drape. Perfect for apparel uses like shirting lined/gathered dresses and skirts summer scarves and more. Great for home use as well - with lightweight breezy curtains toss pillows and table linens. 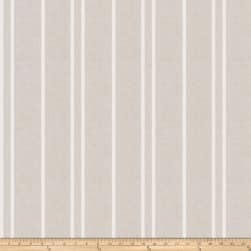 This beautiful linen blend fabric features satin stripes sewn throughout. Perfect for draperies swags duvet covers shams toss pillows and light upholstery projects. This gorgeous lightweight linen has a slightly crisp hand and is slightly sheer and is super versatile. 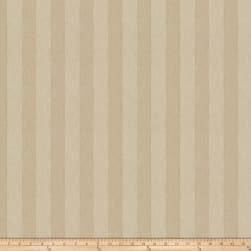 Whether you prefer expand your wardrobe or dress your windows this linen is perfect for both. Use for dresses skirts and tops as well as window treatments (draperies valances swags) duvet covers and toss pillows. 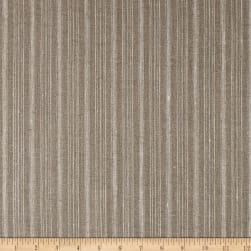 This thick woven linen blend fabric is perfect window treatments and upholstery! This fabric exceeds 30000 double rubs. 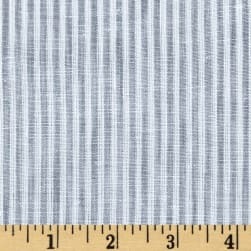 From Robert Kaufman this linen/ cotton blend woven fabric is lightweight and has a crisp hand. It is perfect for tops dresses skirts and more! Colors include tan and white. This very lightweight (3.5 oz. 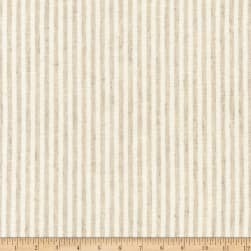 per square yard) yarn-dyed linen has a luxurious hand with a full-bodied drape and a natural slub. 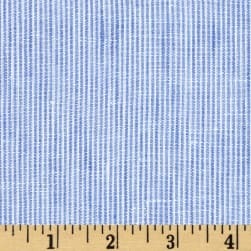 Perfect for fine linens heirloom projects blouses shirts fuller skirts & dresses and light jackets. This very lightweight (3.4 oz. 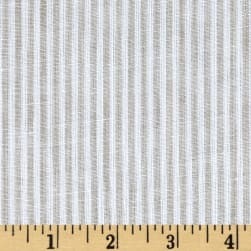 per square yard) yarn-dyed linen has a luxurious hand with a full-bodied drape and a natural slub. Perfect for fine linens heirloom projects blouses shirts fuller skirts & dresses and light jackets.